Time and time again, we’ve ruminated over the exciting technological developments in the audiology field. It is certainly true that features like digital customization or seamless connectivity to smartphones have rebranded modern hearing aids as life-changing devices. But often we miss the chance to celebrate the individuals behind such contributions. In honor of Black History Month, let’s look back the incredible feats of Mr. James West, an African-American inventor and acoustician. West was fascinated with both sound and electronics from his youth, but went on to receive a degree in physics. He spent his summers interning at Bell Labs in New Jersey, the company that later hired him as an acoustical scientist conducting audiological research. West collaborated with Gerhard Sessler to create the “electret transducer,” a device which turned mechanical energy into electric energy. The two used Teflon foil to turn this into the foil electric microphone in 1962. This microphone was the first of its kind given its small size, minimal cost and smooth response. After only a few years, it “became the industry standard,” and even today, approximately “90 percent of more than two billion microphones produced annually,” rely on West and Sessler’s technology to function. This, of course, includes hearing aids! Up until this point, hearing aids were still quite large and hardly portable, contributing to individuals’ reluctance to wear them. Older microphones “were still too sensitive to mechanical vibrations to be contained in a small case with a receiver,” but West and Sessler’s foil electric microphone paved the way for change. Audiologist Mead Killion and Engineer Elmer Carson were drawn to West’s invention due to the fact that the microhpone was not as sensitive to vibrations; they then created a smaller version of it, which allowed for the much smaller, nearly invisible hearing aids we know today. West remained at Bell Labs for 40 years, receiving accolades such as the Bell Laboratories Fellow award, the National Medal of Technology and Innovation, and New Jersey’s Inventor of the Year award. But his achievements stretched beyond science, too: from the very start of his career, West has encouraged increased diversity in science, technology, engineering and mathematics (STEM) fields. 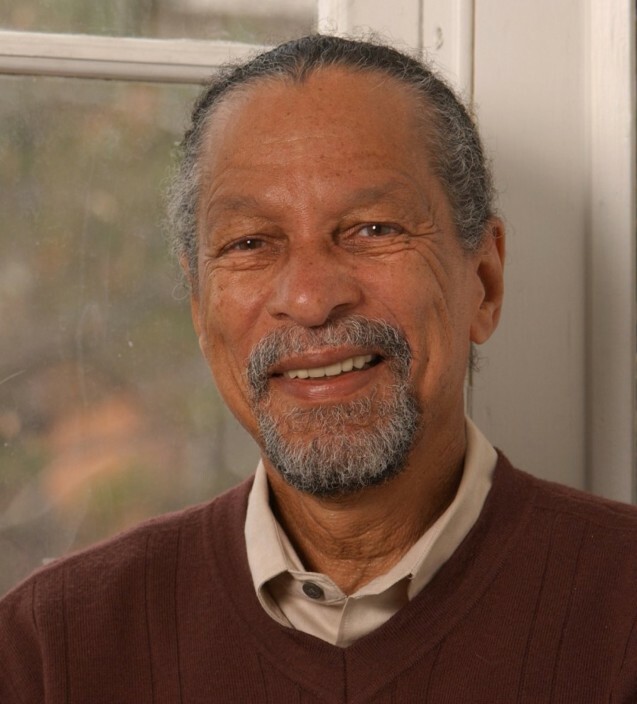 He co-founded the Association of Black Laboratory Employees and the Corporate Research Fellowship Program, the latter of which has granted funding for “over 500 non-white graduate students.” West belongs to the Inventor’s Hall of Fame and now works as an Electrical Engineering professor at Johns Hopkins University. Beth S. Levine M.S., CCC-A, F-AAA owner and licensed audiologist, is a fellow of the American Academy of Audiology. She is licensed by the Commonwealth of Massachusetts in Audiology, and certified by the American Speech-Language-Hearing Association. Copyright by Hearing Solutions 2018. All rights reserved.